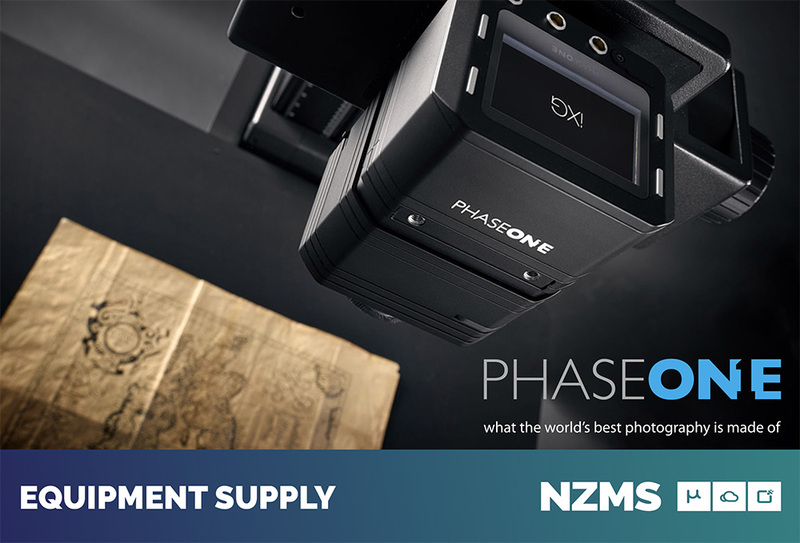 NZMS are announcing a strategic agreement with Phase One A/S, the world’s leading manufacturer of full frame medium format digital photography systems and imaging solutions. The agreement will offer New Zealand and Pacific clients superior advice, and the supply of unrivalled Cultural Heritage solutions for their in-house digitisation of cultural heritage materials (or historical records, art, maps, photos, objects and ephemera). Under terms of this agreement, Phase One and NZMS are collaborating to broaden and deepen the focus of their technology for cultural heritage practitioners and organisations. With the release of the Phase One 150-megapixel IQ4 camera system and Capture One Cultural Heritage Phase One Equipment created new opportunities for cultural heritage organisations to efficiently digitise their collections to the highest standards. NZMS is the only organisation in New Zealand with capture capability in excess of 100MP and has years of experience using Phase One equipment in their digitisation suites across New Zealand to capture some of the country’s most significant historic records at very high-volume throughput’s. NZMS are able to deliver exceptional advice, training and support for customers adopting Phase One Cultural Heritage solutions. At the heart of the Phase One Cultural Heritage solutions lie the Capture One Cultural Heritage software with automated PPI and cropping, the industrially designed iXG camera system and the flexible XF IQ4 Infinity Camera Platform. Find out more here. When you mix talented people who know how to handle – and intuitively love and care for – cultural heritage materials with precision, calibrated technology then you can change people’s lives. – Andy Fenton, co-Founder and Managing Director of NZMS. 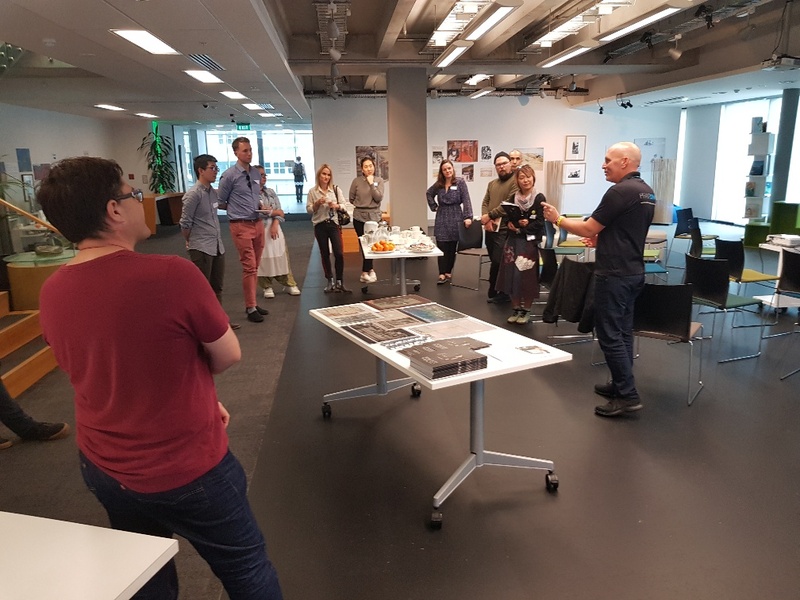 In October, Gavin Mitchell hosted a series of events in Cultural Heritage Workshops across New Zealand with Yair Shahar, Phase One Cultural Heritage Product Manager. The workshops were an opportunity for key cultural heritage organisations in New Zealand to learn about how organisations around the world are using Phase One Cultural Heritage solutions to efficiently digitise their collections to the highest standards. Attendees were able to ask questions about techniques, standards and solutions during the workshops. If you are interesting in discussing your cultural heritage capture solution with one of our NZMS experts get in touch with our team for a bespoke solution to suit you and your collection.